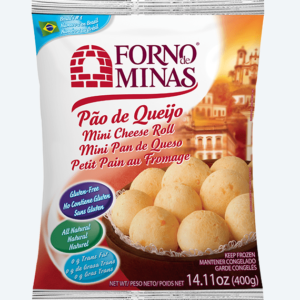 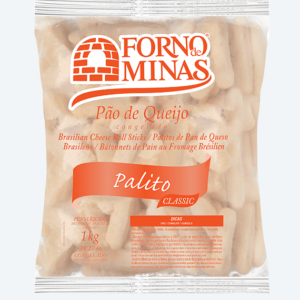 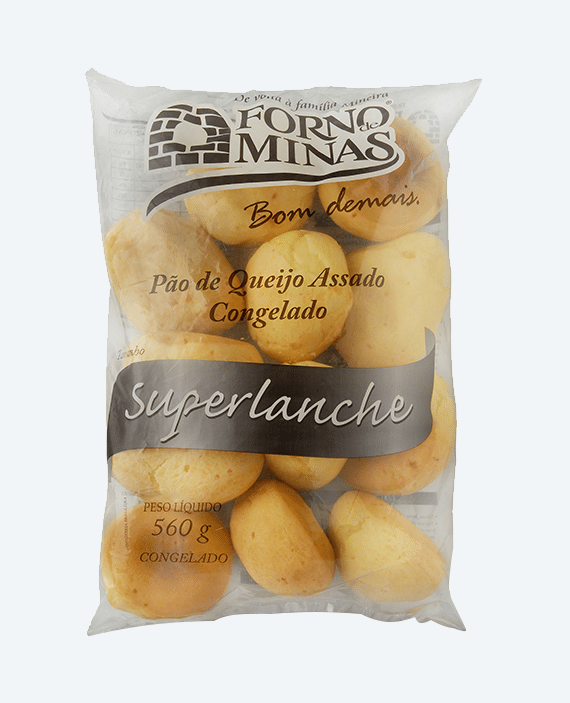 The Forno the Minas Large Frozen Cheese Rolls are a great option for those who just want an extra bite. 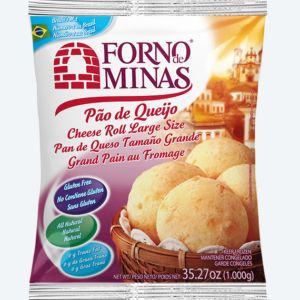 They come par-baked so you can save precious time. 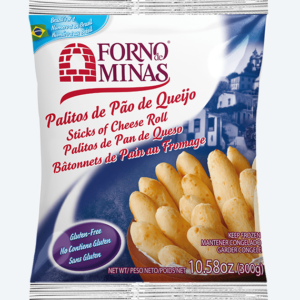 They are a great gluten-free option for appetizers and as a substitute for bread in sliders.